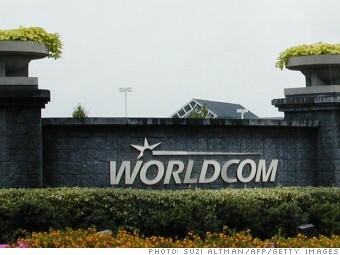 WorldCom, once the second biggest U.S. long-distance phone company, filed for bankruptcy in 2002 after it revealed its executives inflated the company's assets by $11 billion through dodgy accounting. Tens of thousands of jobs were lost because of the scandal. Bernard Ebbers, the former CEO of WorldCom, was sentenced to 25 years in prison in 2005.